Huawei’s sub-brand Honor today announced the launch of its latest budget device, the Honor 7S. The device had received certification earlier this month and now, the company has introduced the device in Pakistan. It is expected to be announced in other countries in the coming days. The Honor 7S runs on Android 8.1 Oreo and comes with a FullView display with 18:9 aspect ratio. It features a 13MP primary camera and a 5MP secondary camera, both equipped with an LED flash for improved low light images. 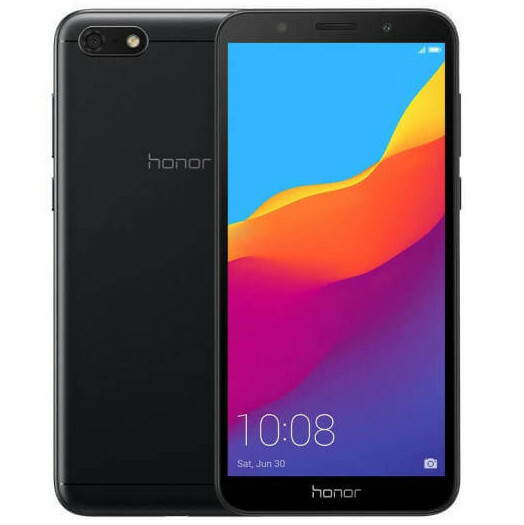 The Honor 7S runs on Android 8.1 Oreo with EMUI 8.1 skinned on top. 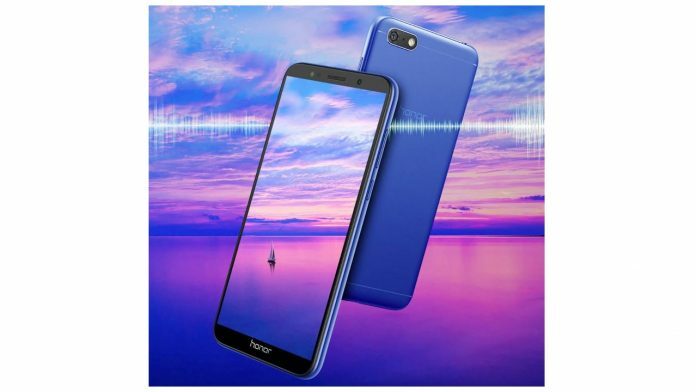 The device features a 5.45-inch FullView HD+ IPS LCD display with a resolution of 1440 x 720 pixels and an aspect ratio of 18:9. It has a 2.5D curved glass on top. In terms of performance, the Honor 7S is powered by the quad core MediaTek MT6739 SoC coupled with PowerVR Rogue GE8100 GPU. In terms of memory, the device offers 2GB RAM and 16GB of internal storage which is expandable up to 128GB via a microSD card. Coming to the camera department, the Honor 7S features a 13MP primary camera with an LED flash. On the front, the device sports a 5MP secondary camera with an LED flash for improved low-light images. The Honor 7S has been priced at PKR 14,499 (Rs. 8,420) and is available in Black, Blue and Golden colors. It is expected to be launched in other countries in the coming days.